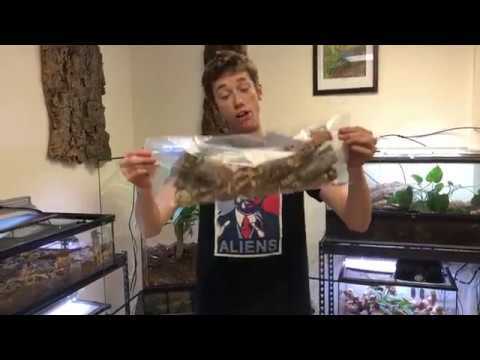 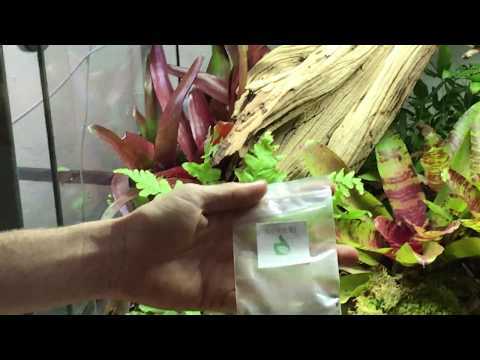 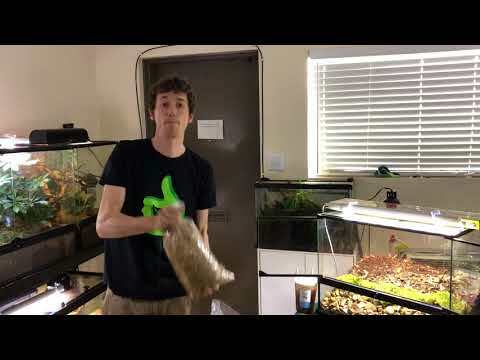 YouTube - In this video, The Bio Dude discusses how to set up a bioactive enclosure utilizing different methods to provide a chameleon with a 100% natural enclosure. 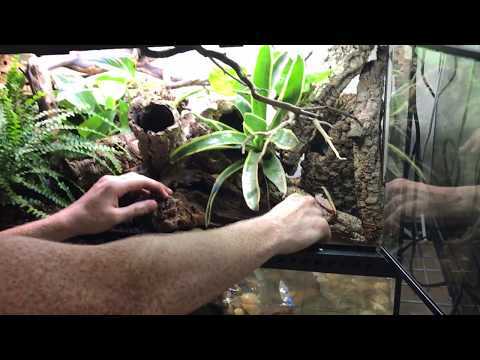 The deep Terra Firma substrate will allow you to plant full trees in the enclosure, while getting all of the benefits of a bioactive setup. 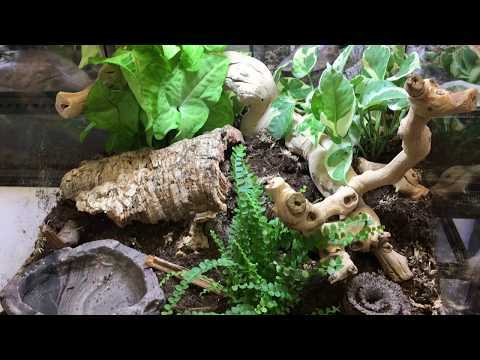 The Terra Firma is excellent in retaining all tunnels and burrows, and is great for gravid female chameleons.